Michelle is the face of Love Me Do! 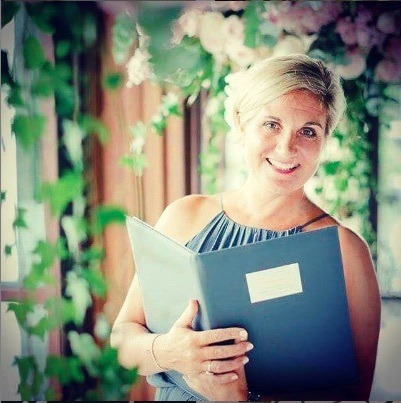 She’s a celebrant who conducts wedding ceremonies, vow renewals, commitment ceremonies and baby naming ceremonies, and an event planner who can help you pull together all the details of your special day. 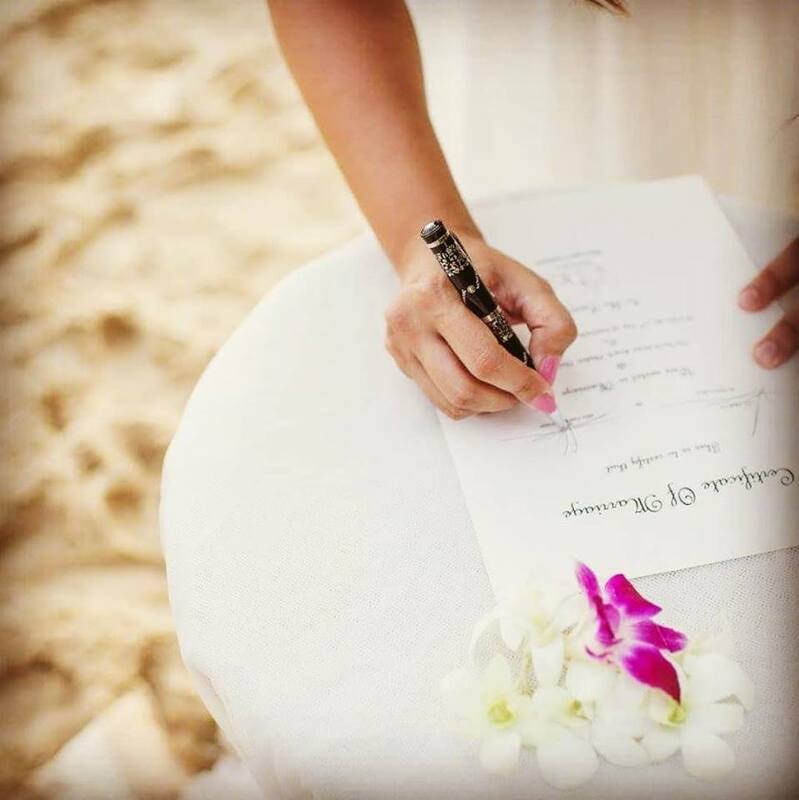 As a celebrant, Michelle can help create a ceremony that is unique and personal to you and your loved ones. And an experienced wedding and event planner, Michelle is happy to offer a package that suits your needs and your budget. As well as that, Michelle’s family farm – Abbey Chase Farm in Chertsey – is also available for event hire. It’s a picturesque rustic outdoor wedding and event venue, set alongside the River Wey with apple orchards and plenty of natural features. 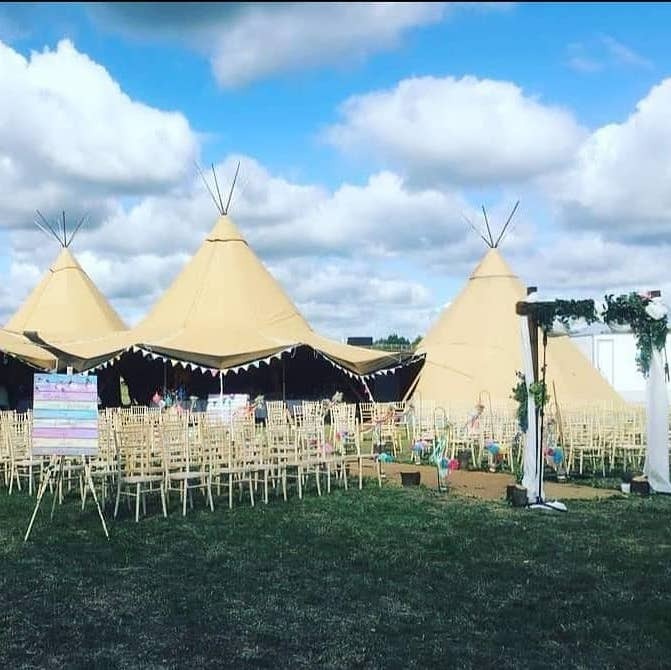 The fields are big enough to accommodate marquees of any size and with parking on site and enough room for guests to go glamping overnight, an entire wedding or event can be contained in one place.